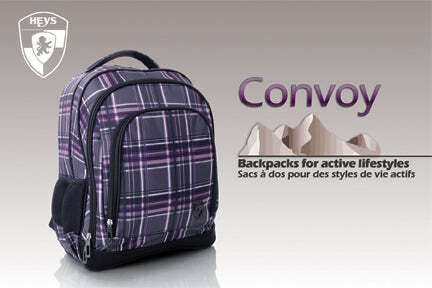 The Convoy™ series of backpacks deliver comfort and quality at an affordable price. 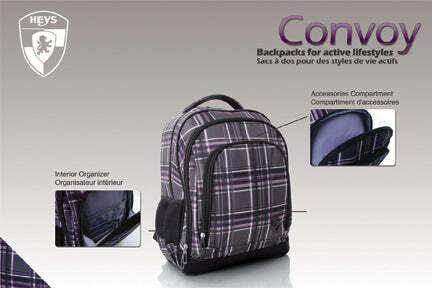 Outfitted with fashionable prints & patterns, these backpacks also come with a set of functional features. The shoulder straps wrap around the shoulders securely with thick padding to cushion the weight of the pack. 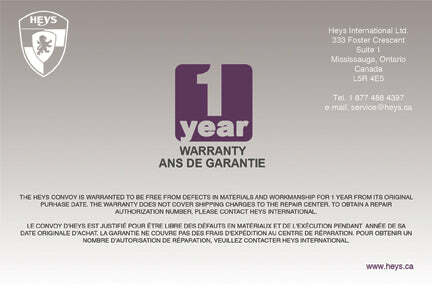 The backside is padded with Air-Mesh Foam that comforts your back while allowing it to 'breath' at the same time. All Convoy™ backpacks come with an interior organizer for cellphones, pens, and accessories.